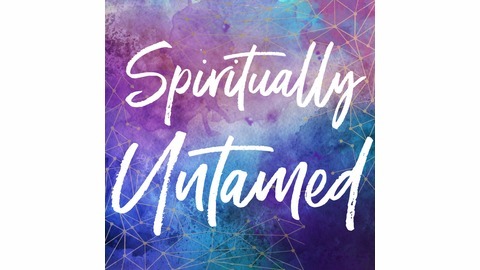 Welcome to Spiritually Untamed! Here we are spiritual, but not too serious. We are loving and irreverent. We are here to have fun, show the world some love, and share everything we’ve learned in our journeys with you. 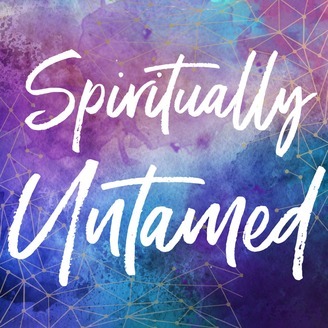 We will be teaching you… How to go from broken to badass… How to move from scarcity to abundance… How to balance your masculine and feminine… How to love yourself… And how to co-create a beautiful life with Spirit! Plus so, so much more! This is a place to be free, to be safe, to be loving, and to tap into that inner goddess that is inside all of us. Our podcast releases every two weeks, so be sure to subscribe to stay up to date with everything we are jamming out on.